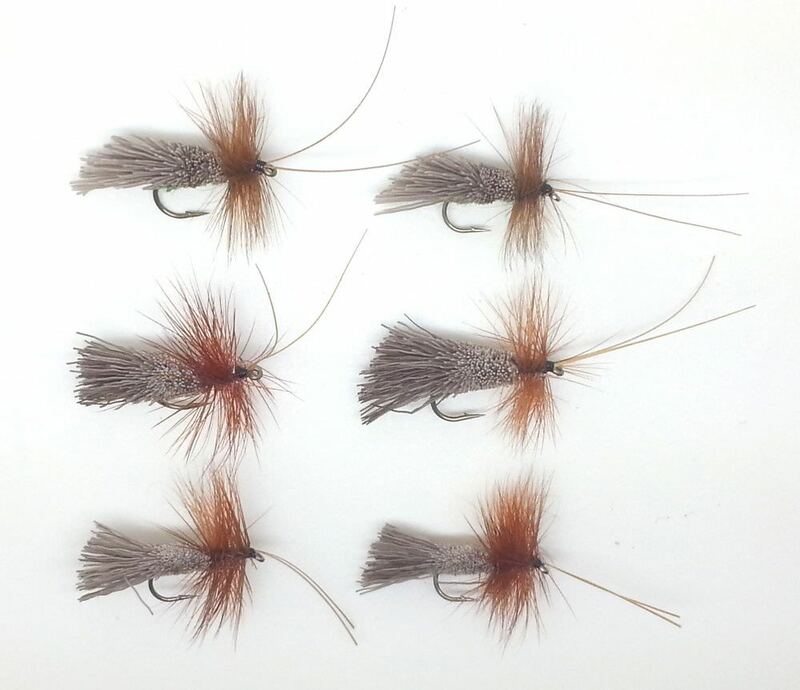 This set includes the following flies: flashbacks, goddard caddis, assassins, daddy long legs, pin fry and beetles. 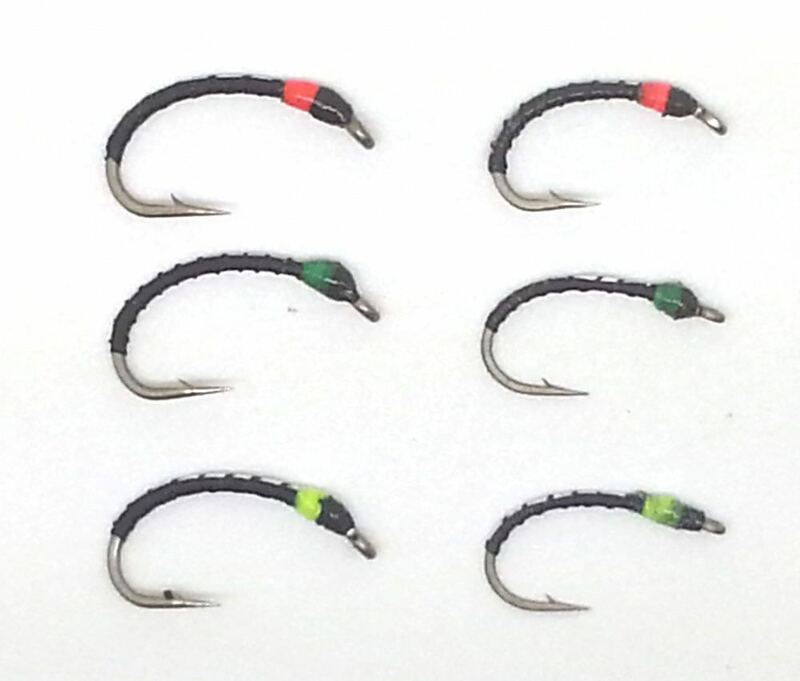 All in various colours - perfect for your September lake fishing. Green Sedges or Rhyacophila will be hatching until Mid October on rivers and stillwaters. 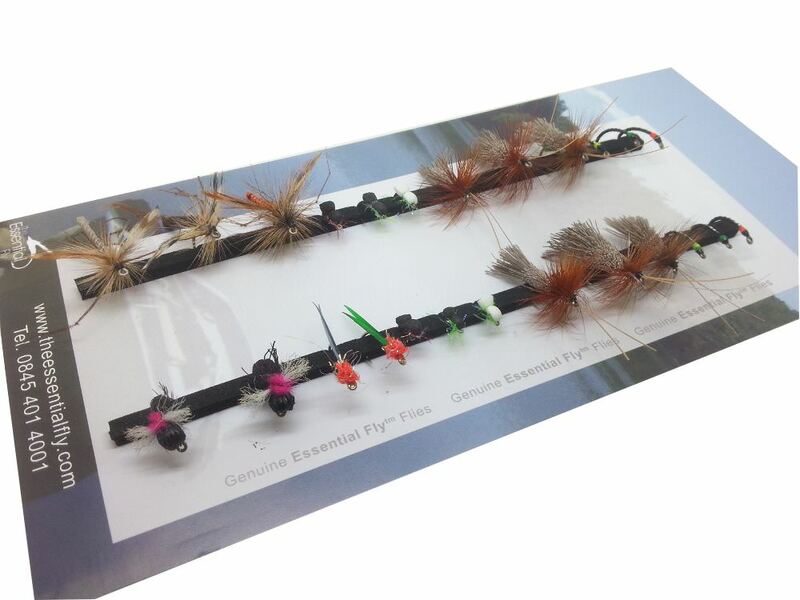 Buzzers will be all over the lakes as will beetles and do not forget daddy longlegs and pin fry fished along the margins or stillwaters. 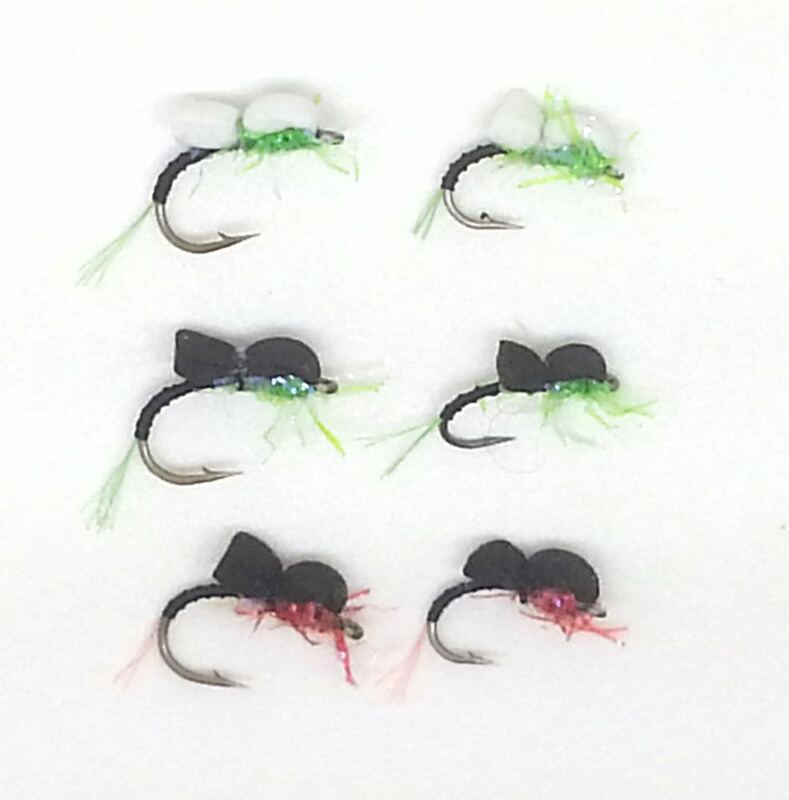 With buzzers prevalent, one of our favorite techniques is to use a three dropper rig using our Tapered Droppered Leaders with a Goddard Green Caddis on the top dropper, Sandys Assassin Emerger on the middle dropper (we find the Sandy's Blank Buster Assassins works beautifully) with Sandys Flashback Blank Busters on the point. Simply cast and twitch this rig gently along the surface for 18" to 24", stop and wait for 10 to 20 seconds allowing the buzzer to drop then repeat. This technique lifts the buzzer in and out of the feeding zones and it's a great technique to use at this time of the year as Rainbows will hit all 3 flies and if put off or suspicious, they may well hit another fly. The sedge twitching acts like the natural sedge and this fly also acts as a superb bite indicator! 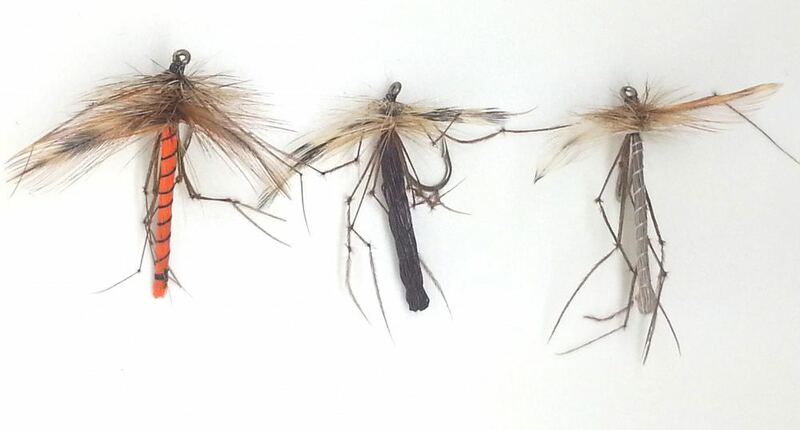 To help you select your flies for stillwaters we have put together this special September Stillwater Selection, all the flies for stillwaters in a single collection. Contents and fly sizes of this collection may vary according to stock availability. 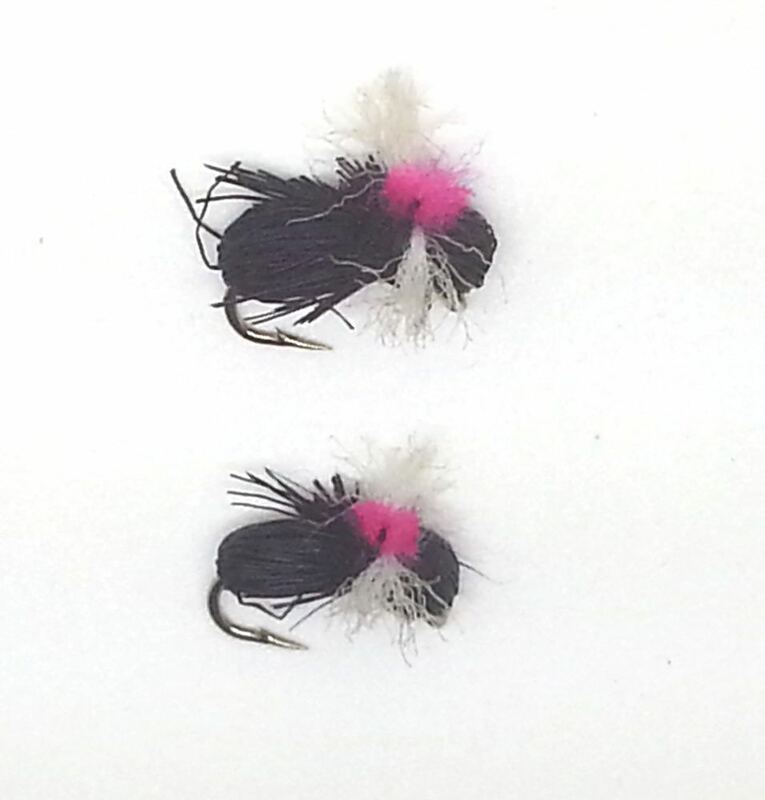 Look of good quality not used yet but look like the flies will certainly catch fish. Good service. September lake trout fly collection. Great service as always and excerlent product. It’s a pleasure dealing with you.